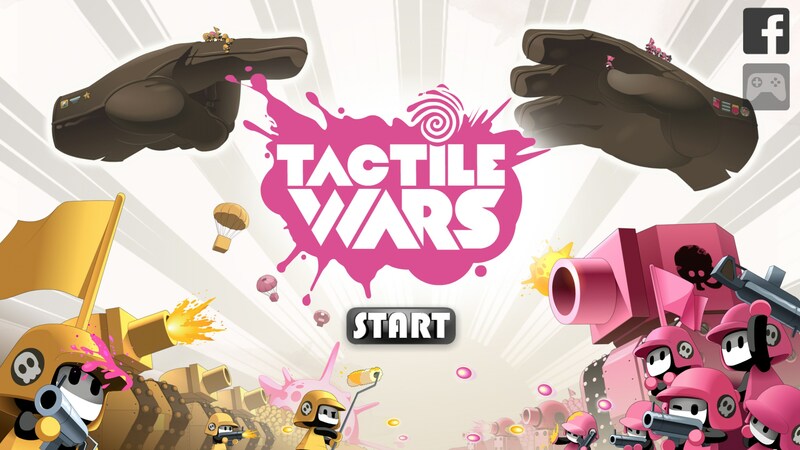 Tactile Wars – Games for Android 2018 – Free download. Tactile Wars – The best mobile strategy game I've played. 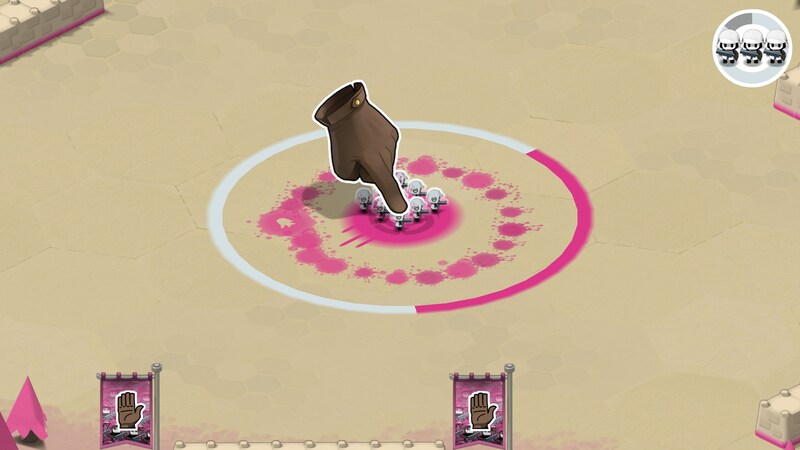 Typically, mobile strategy games boil down to generic gameplay similar to what Clash of Clans spawned out. 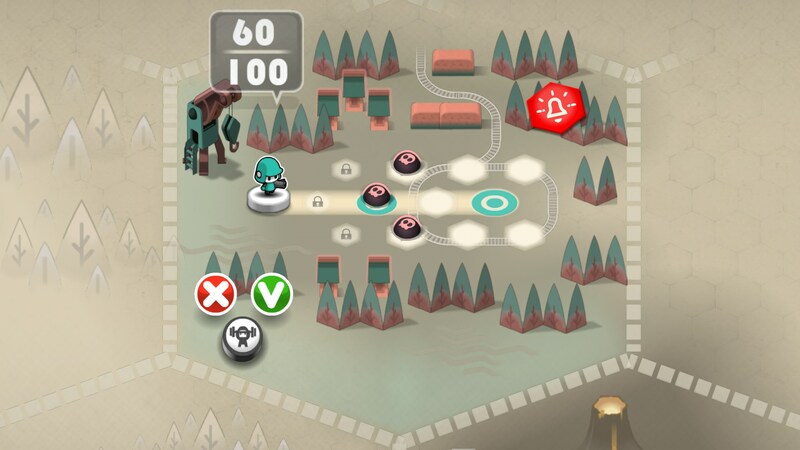 Tactile Wars for Android is a game that throws all of that out the window and pulls up something new to the table. It mixes some of the base building mechanics of Clash of Clans and some of the strategy elements of greats like Kingdom Rush. This is a really slow-paced game that emphasizes strategy over everything else. 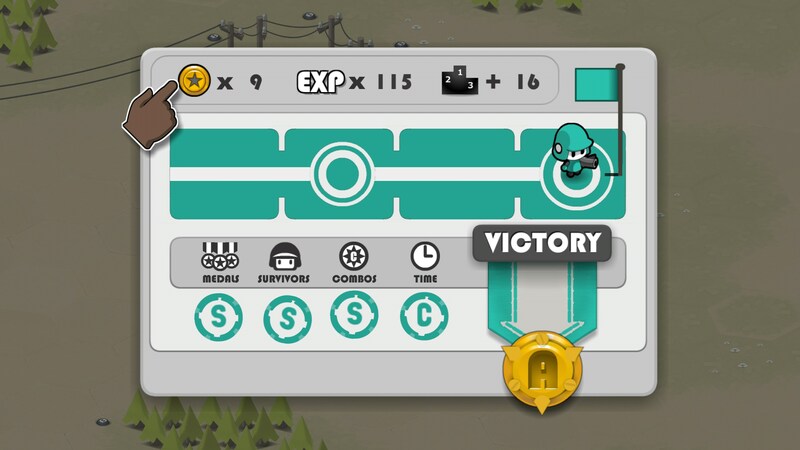 You'll start off in a tutorial that is pretty necessary to figure out what exactly is going on because the game is fairly complex for a mobile game. 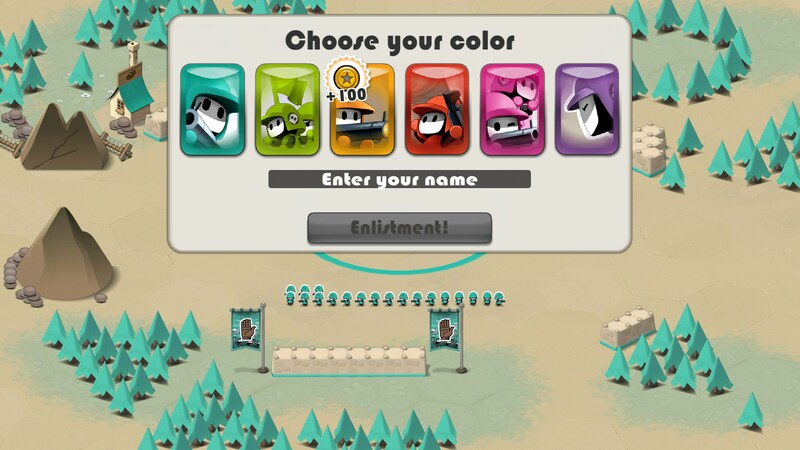 The idea is to capture different territories from armies of various colors, but before you go on the offensive, you'll launch a surprise attack against your own. This is interesting because you get an overview map of your territory, and you'll research various technologies that allows you to place defensive structures to beef up your defenses. 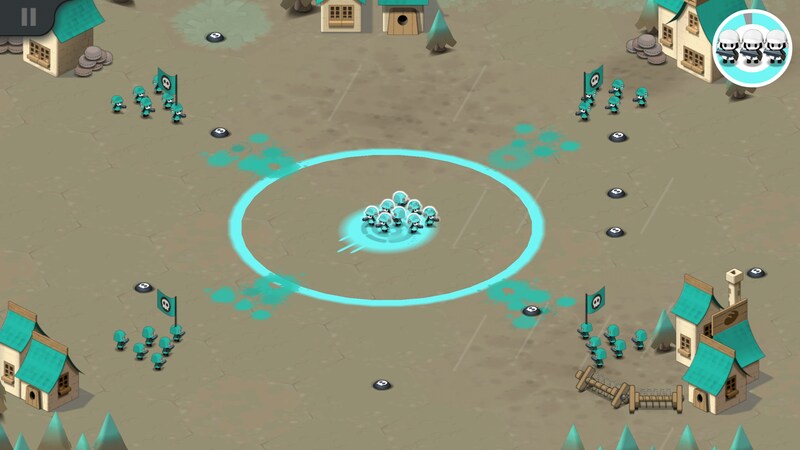 Testing your own based offers you no rewards, but it's paramount in later games because your base will be open to attack from other players when you're not around. 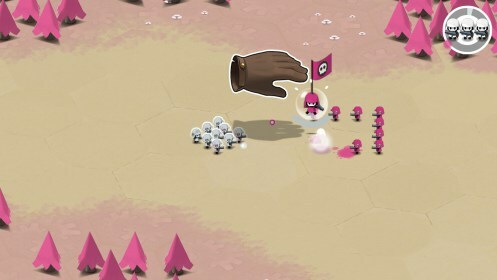 Going on offense puts you in charge of a small group of soldiers as you guide them from their incursion point, to the territory's headquarters. You'll meet pockets of resistance and each group of soldiers you come across will have a squad leader. You can approach these skirmishes in two ways: eliminate everyone, or capture their leader. When their leader is down in a fight, they'll pop up in a little bubble. If you click on the bubble then the entire squad or platoon will essentially give up, eliminating the amount of casualties you suffer. 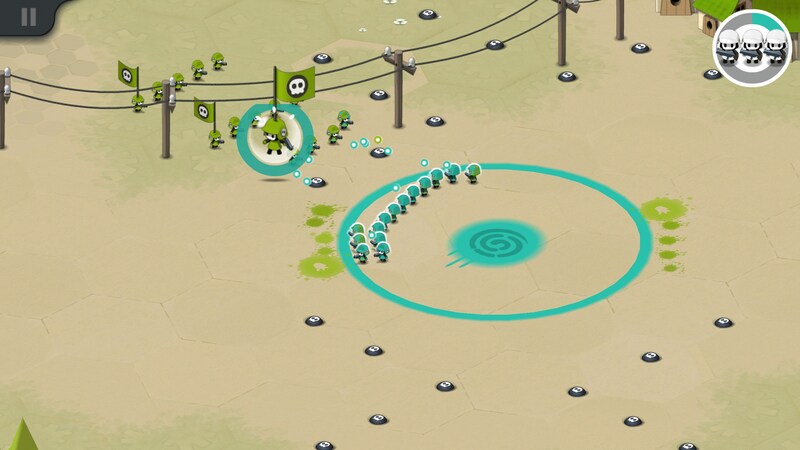 The key to winning engagements like this is to draw various formations before engaging the enemy so that your squad is always in a position to take out leaders first. You're also scored on how fast you take over a territory, so again, speed is of the essence. 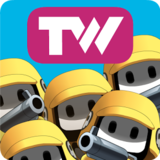 I absolutely loved Tactile Wars and think it's one of the best games on the Play Store right now. Some of the controls can overlap, but the amount of research, upgrades, and strategy this game has is right up there with some of the best I've ever seen. 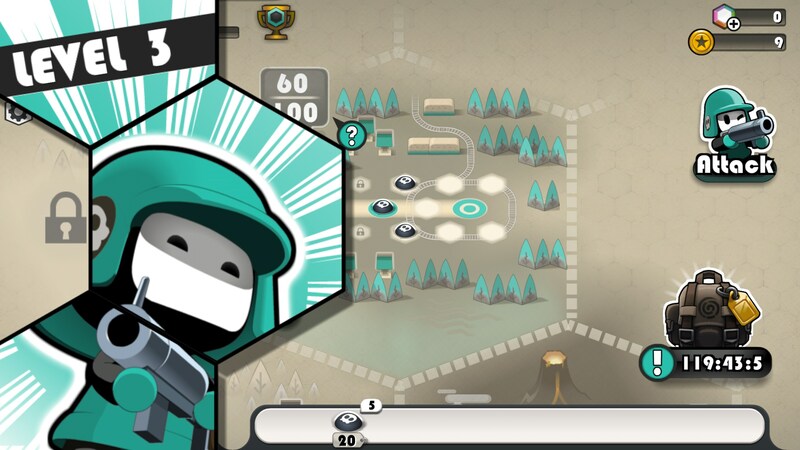 Give this game a look, strategy lovers.